Back at the Barn Saturday, Oct. 11! Back at the barn! 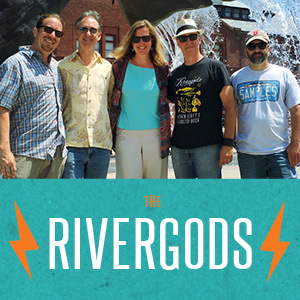 The Rivergods return to Old Orchard Farm Saturday, Oct. 11 for what promises to be an autumn classic. 7:30pm… we’ll be bringing new material and serving up some of our favorites, too! The Old Orchard Farm barn is one of our favorite listening rooms in the region, and we’re sure their fall cider is going to be a-maz-ing! BYOB/Potluck, $10 per person. More info here.